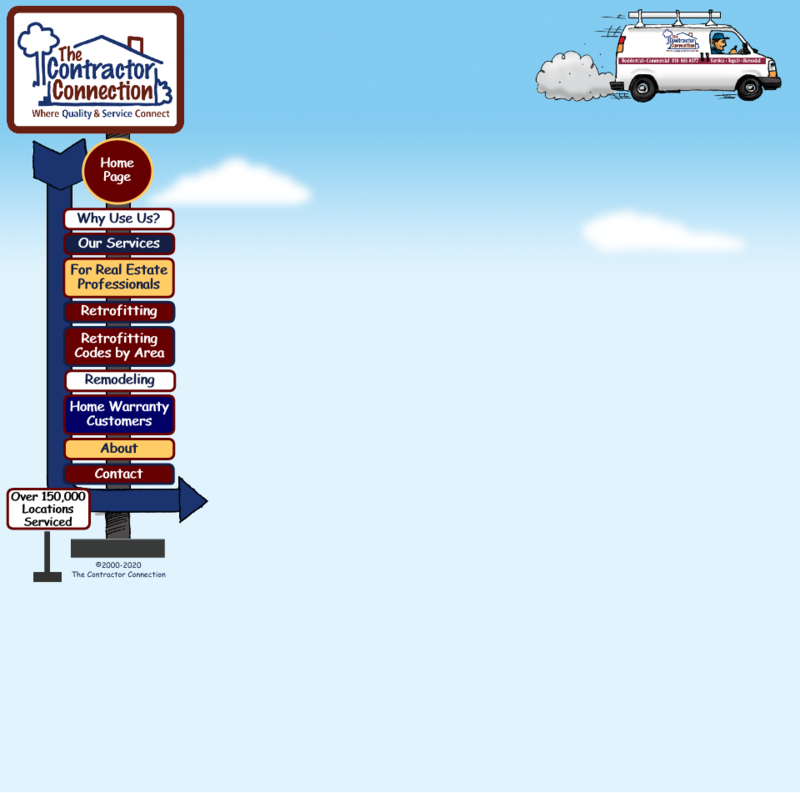 The Contractor Connection offers everything from simple bathroom remodeling to complete home remodeling or “from the ground up” construction, including “Design and Build”. Our clients land in every economic range. From first time homeowners on at strict budget, to professional athletes and celebrities without budget restriction. We are very skilled at presenting realistic options that will connect your remodeling wishes and budget. Whether you’re considering a bathroom, kitchen, room addition or complete home remodel, it takes a lot of coordination and talented workers to pull of a successful remodeling project. From start to finish, there needs to be a plan. The Contractor Connection divides remodeling projects into 3 separate phases. Next to the finished product, planning is probably the most important part of the process. 1. Define the scope of the project in detail. 2. Develop a budget that can best accommodate your wishes. 3. Document everything in writing to avoid misunderstanding and confusion. 4. Create a timeline for the project. “All talk and no action” is a sure formula for failure. 1. Make sure we are doing what we say we will and when we say we will do it. 2. Show up on time every day and stick to the schedule. 3. Talk to our clients. Ask questions. Answer Questions. Maintain contact. 4. Quality Control. Make sure everything is being done to standard. Make sure our client is happy with what we’ve done. 1. Review the project scope and make sure we did everything we agreed to do. 2. Develop a “Punch List” of items needing attention or correction. 3. Tie up all loose ends and make any needed corrections. 4. Review everything with our client. 5. Make sure everyone is happy, satisfied and smiling.